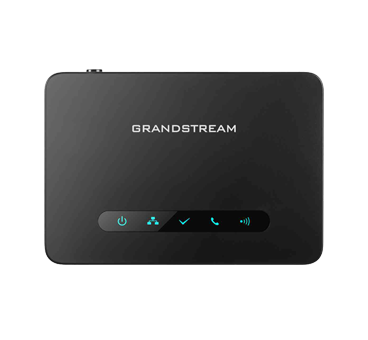 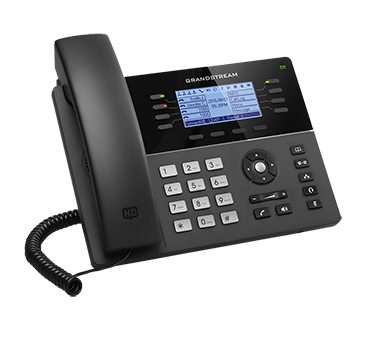 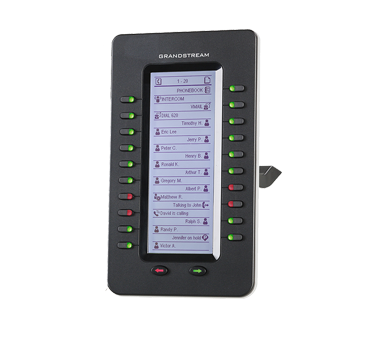 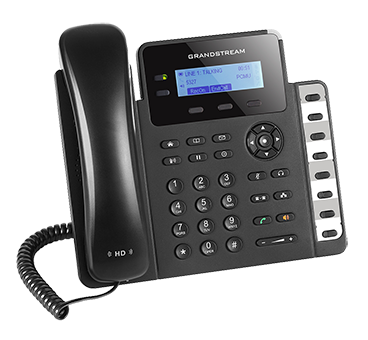 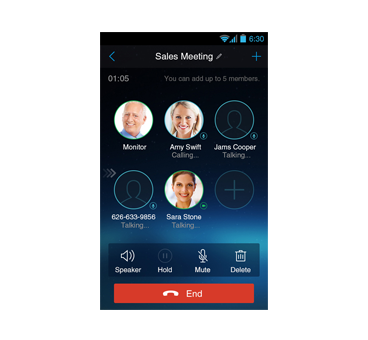 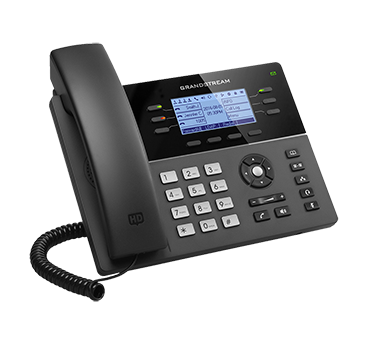 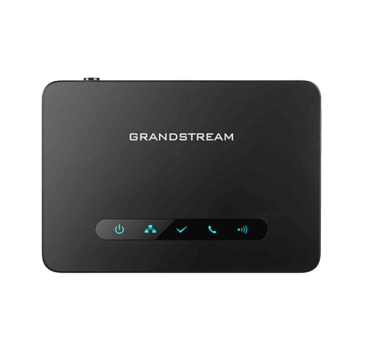 Enable high-volume users to succeed with the ability to handle more calls and access to superior efficiency tools.Grandstream offers High End IP phones for workers who need access to advanced telephony features, multiple line support, and mobility options. 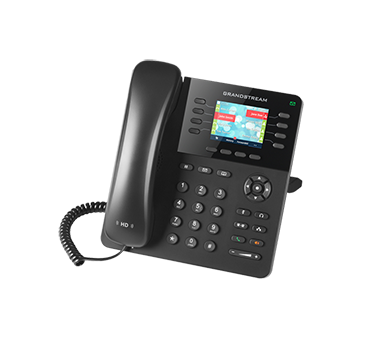 The GXP2100 series is the perfect choice for receptionists, front desk workers and desk employees. 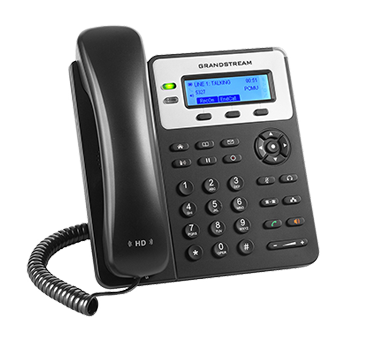 You can find the latest specification of High End IP Phones, download it ! 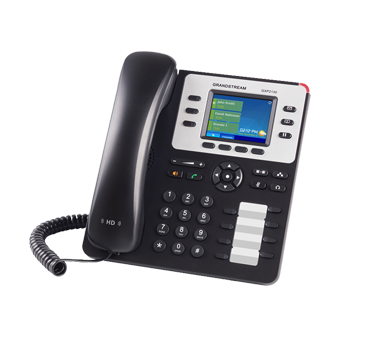 2 lines, 1 SIP account, (Non-PoE/PoE), 132x48 Backlit, 3XML, 3-way conf. 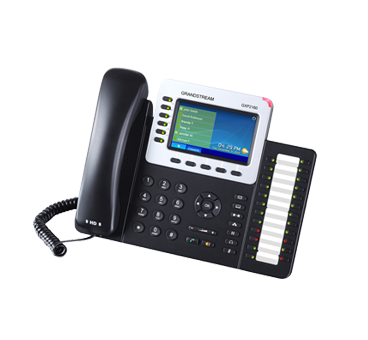 2 lines, 2 SIP account, (Non-PoE/PoE), 132x48 Backlit, 3XML, 3-way conf. 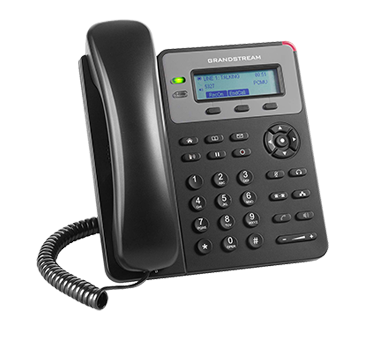 You can find the latest specification of Basic IP Phones, download it ! 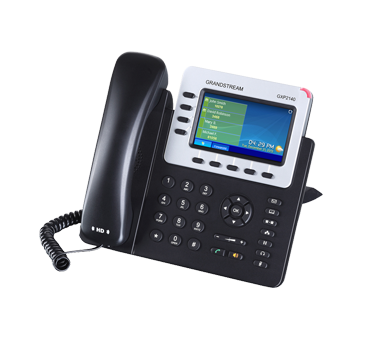 You can find the latest specification of Mid-Range IP Phones, download it ! 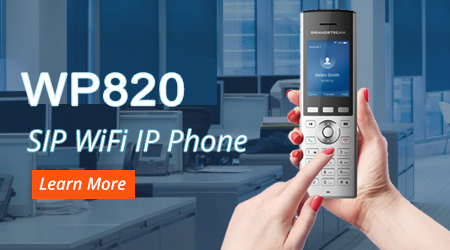 Our Cordless WiFi IP phones are highlighted by the WP820, a portable WiFi phone designed to suit a variety of enterprises and vertical market applications, including retail, logistics, medical and security. 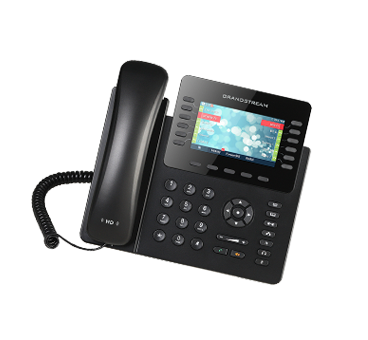 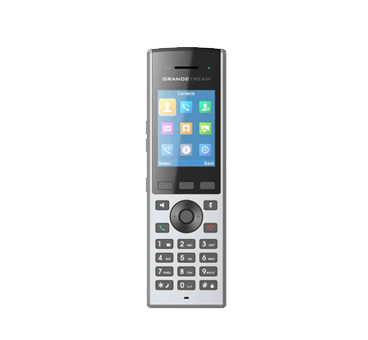 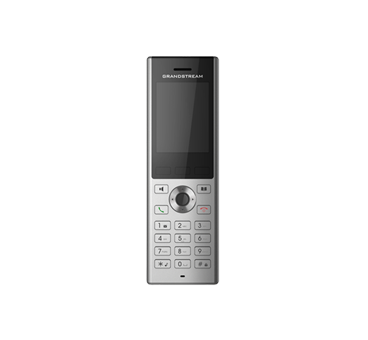 It offers a powerful combination of features, mobility and durability to suit all portable telephony needs. 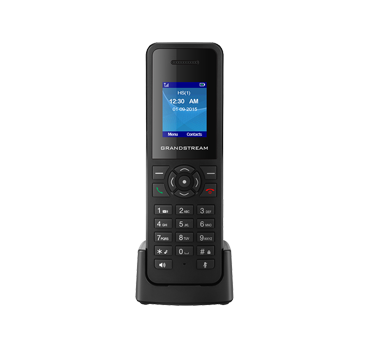 Our DP750 and DP720 DECT cordless VoIP solution allow workers the ability to roam but stay connected. 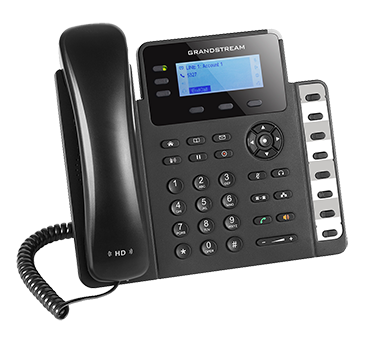 Pair the DECT IP Phones with a desk phone for increased mobility but access to superior features. 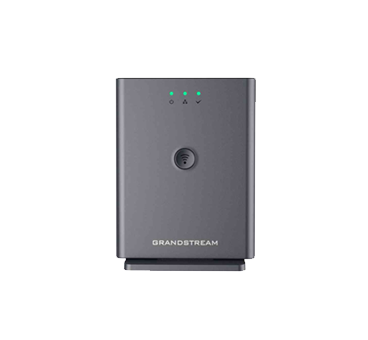 The DP760 is a powerful wideband HD DECT repeater that auto associates with Grandstream’s DP750 DECT Base Station to offer extended mobility..
You can find the latest specification of WiFi, Cordless IP Phones, softphone App & Extension Module download it !